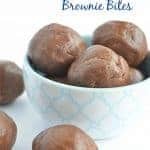 No Bake Peanut Butter Brownie Bites. Perfect combo of PB and chocolate! 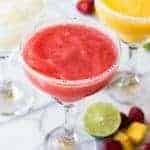 Only 3 ingredients, and ready in 5 minutes! Peanut butter and chocolate go together like, well..peanut butter and chocolate. 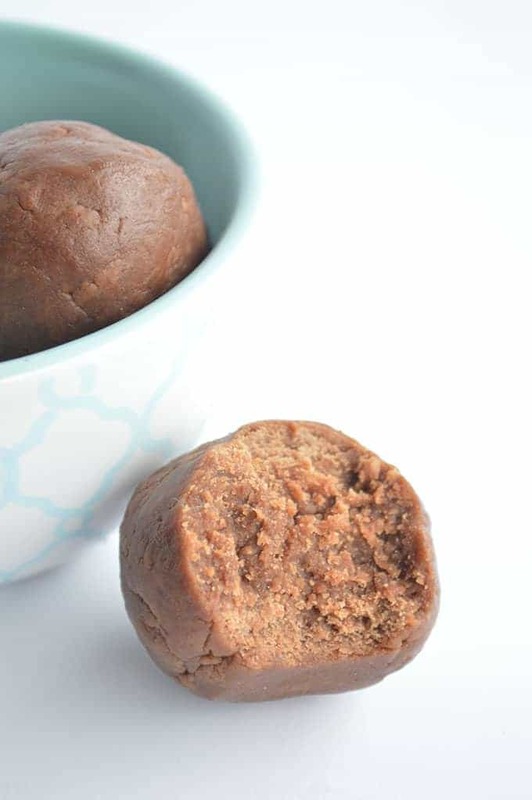 So these No Bake Peanut Butter Brownie Bites are a match made in dessert heaven. Hmm. Dessert heaven? That sounds like a wonderful place. We all know my fondness for easy to make sweets. And these are no exception. Easily made while holding a baby and having a toddler attempt to climb your leg like King Kong climbed the Empire State Building. These treats came about one day when the desire for chocolate and peanut butter took control. Some simple staples in the house were magically combined and these were the end product. Seriously though, these are only three ingredients and chances are you currently have them in the house. And trust me when I tell you they were conquer any craving you may be having for chocolate. Or peanut butter. Even a combination of the two will be defeated. The best way to enjoy these..cold. I love to eat them right out of the refrigerator. A friend of mine from church shared with me that she makes them and keeps them in the freezer and just snacks on them straight from there! 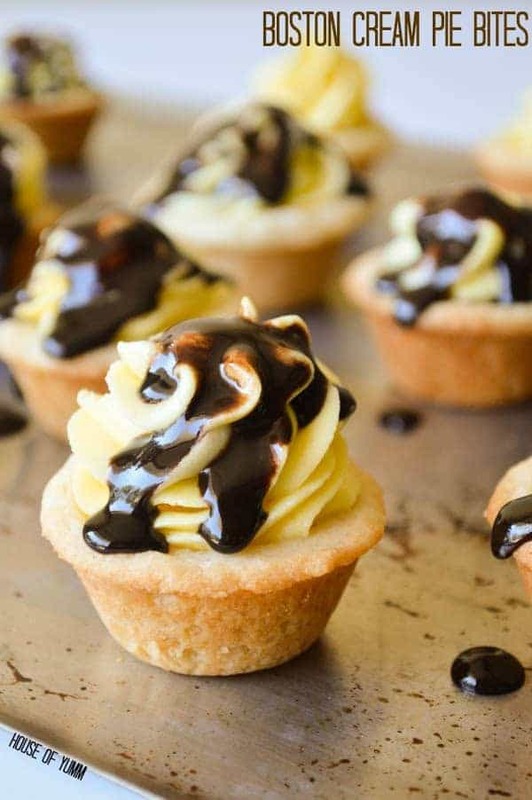 Next time I make these I am definitely going to try that. Speaking of…I do believe I have some brownie mix calling my name from the pantry. 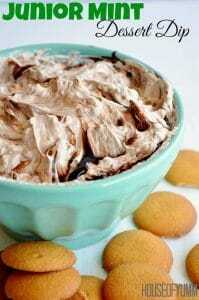 In medium size mixing bowl combine the brownie mix and peanut butter. Stir and then knead until combined. Add the milk slowly and stir until desired consistency is reached. Taking a tablespoon amount at a time roll the dough into small balls with your hands. 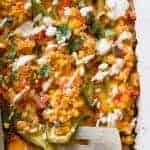 Serve immediately or store in a covered container in the refrigerator. If you make this recipe make sure you take a picture and share it on Instagram with #houseofyumm ! I love seeing your creations! 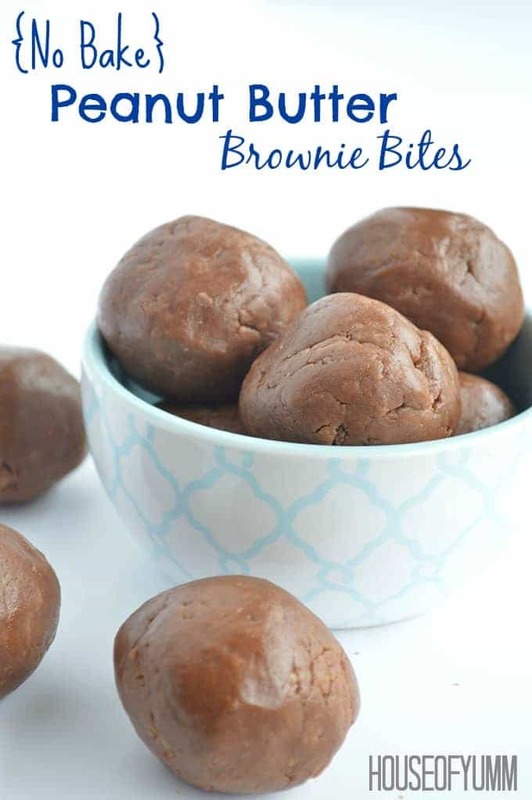 These brownie bites sound delicious! Love how easy they are to put together and you can’t beat the peanut butter and chocolate combo! They make the perfect snack! You had me at no bake! And peanut butter! And then you threw in brownies, and I was like–kill me now with awesome 🙂 These look fab! Have you tried substituting cake mix for brownie mix? I haven’t tried that! I imagine a chocolate cake mix would work similarly. I made these little jewels last week, and they were a hit! I sprinkled a little confectioner’s sugar over them to make them look pretty. They are wonderful and so addicting! Keep them in the fridge and pop one in your mouth whenever the desire hits. They lasted about 5 days at my house, and I do believe the flavor intensified with age. So easy, so quick, so delicious! Thanks so much Brenda!! I’m so happy you enjoyed them 🙂 They are best right out of the fridge I agree. I’ll have to give the confectioner’s sugar a try next time. I actually have some in my fridge now! These are perfect. Just made them and has to sample before serving them to the family. 🙂 Thanks! Thanks so much Lisa! I’m so glad you enjoyed them! My 11 year old just made these. They were easy to prepare and so yummy. We’re going to try a vegan version. I’ll let you know how it turns out. I am Lactose Intolerant so I substituted the milk in for water. I ended up having to add another tablespoon of water to form the dough. Other then that they turned out perfectly. A new go to snack during the summer when I’m craving chocolate. 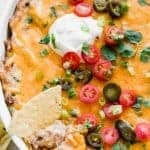 These are so delicious and easy!! 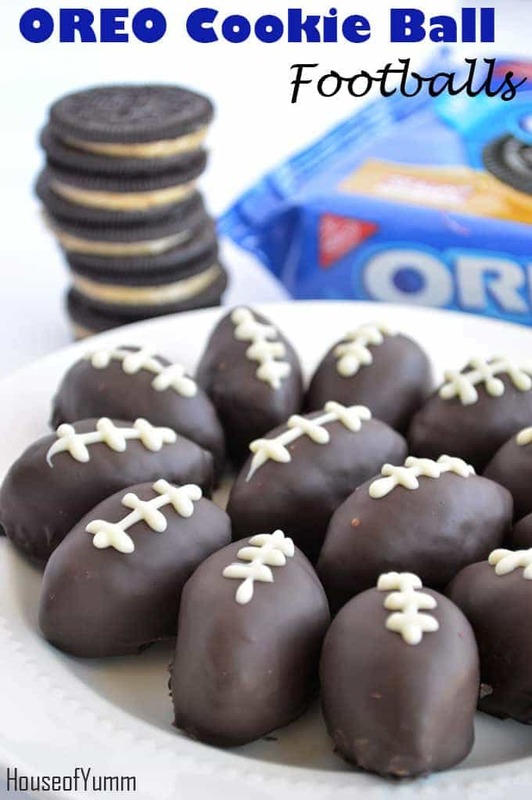 It was so hard not to eat one for every ball that was rolled…. how do we feel about freezing these? Hi Samantha!! I’m so glad you enjoyed! These actually freeze really well! And I have a friend who just keeps these in the freezer and eats them straight from there. She loves it! I gave up sugar several years ago, but I believe they make a sugar free brownie mix now. Will have to try them out with that mix! Thanks! So fun!! 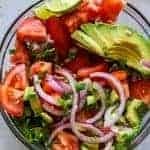 I love this recipe, so simple to make. For 36 kids, I’m sure maybe some of them will want more than one so I would say just double up! Grab two brownie mixes and double the amount of peanut butter and milk. Or if you want to make a little less, the recipe is for a 9×13 pan of brownie mix, grab one thats for a small square pan of brownies and one of the 9×13 and you should end up with just about 36 brownie bites. Let me know how it goes! Do you make the brownie mix like you are making brownies or just add the mix only? Hi if I was to make these for people that don’t like peanut butter could I substitute the peanut butter for choc chip or is there anything else I could substitute it for? Not with this recipe sadly. The peanut butter is what holds it together. You could use another type of nut butter of your preference, but without that the recipe will not work. Sorry! You would need to counter that with a dry ingredient. Other than extra brownie mix I’m not sure what else you could add. 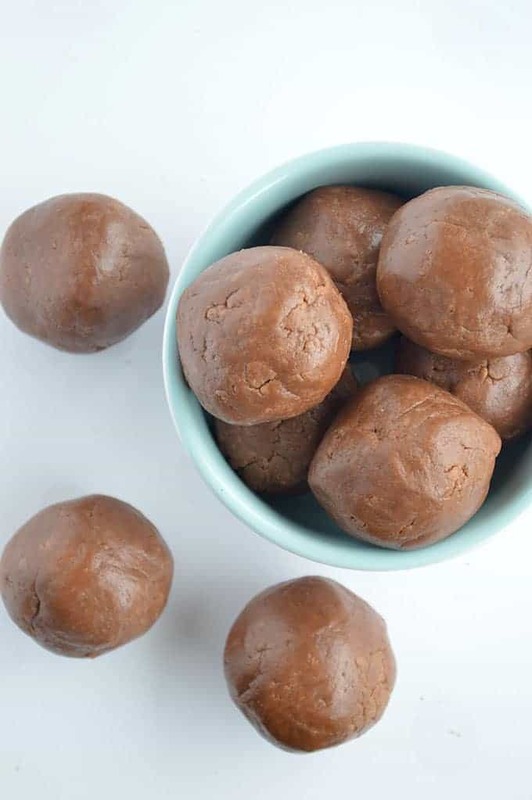 We make these every other day and call them “protein bites”. 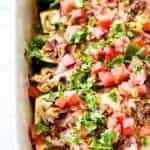 smash it in a square dish, wait an hour in freezer and cut into lil squares and continue to keep them in freezer. Variation: I add cinnamon and crushed carob chips.